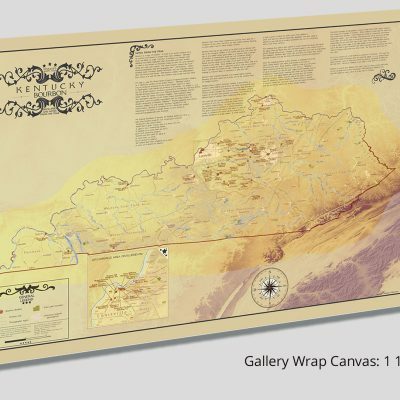 Make a bold statement with our Gallery Wrapped Canvas. 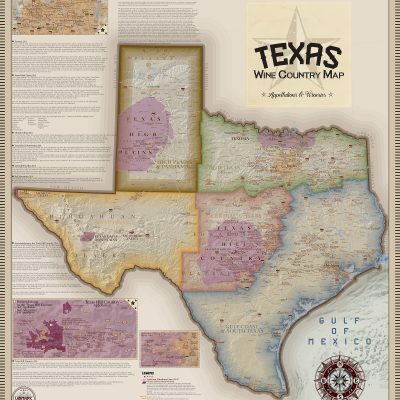 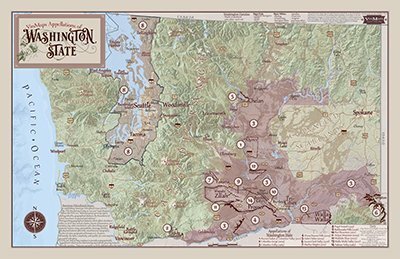 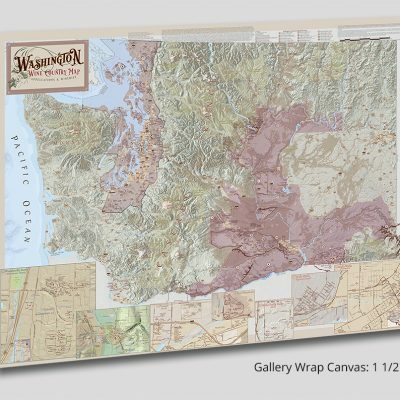 Beautiful VinMap Sonoma features the area’s wineries, vineyard areas, and American Viticultural Areas (AVAs) on a gorgeous, shaded relief background. 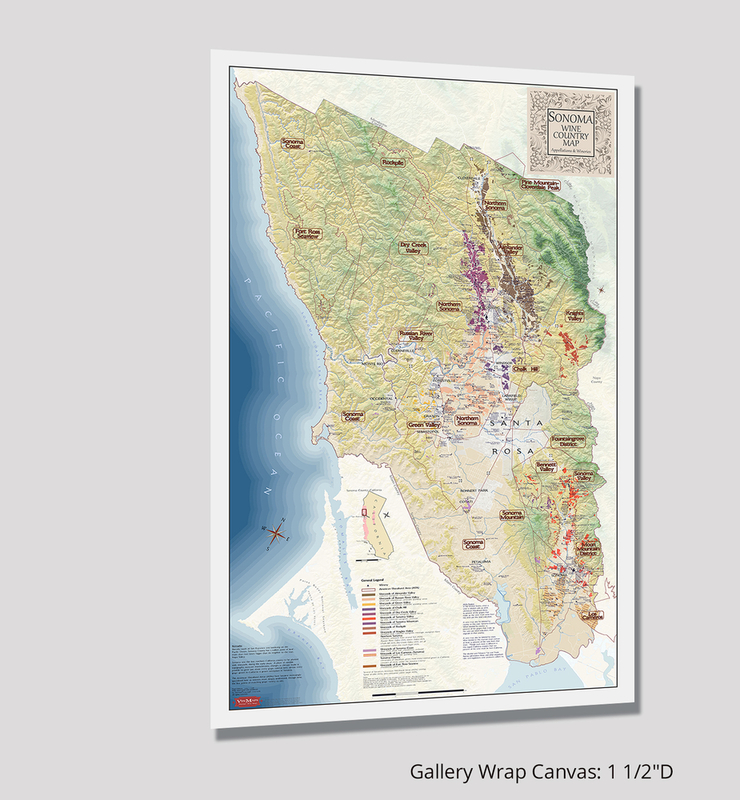 A must have for the California wine lover.